We provide fact-based marketing services that help you engage and support your customers throughout your relationship with them. To assist in sales and marketing, we conduct in-depth analyses and test your products the way audiences use them, proving their real-world value. Then, we create targeted collateral that gives customers the confidence they need to make buying decisions. Principled isn’t just a word; it’s our philosophy. We exist to do the best work for our clients and be the best place to work for our staff. Those values permeate everything we do, including conversations with you, our clients, about working together. Learn more about what you can expect when speaking with a PT representative and how our values shape our partnership with you. After serving our clients, our secondary goal is simple: to do good in the world. We offer a flexible working culture designed to cultivate collaboration and encourage the best possible work. We believe that we are better able to meet our clients’ needs when our staff have the freedom of productive and fulfilling work environments. We also offer a full set of world-class benefits, including a unique sabbatical program. 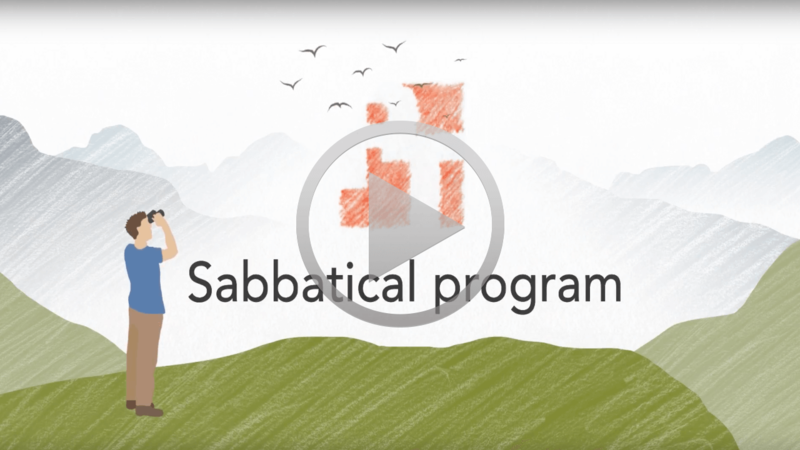 This seven-week sabbatical, available to each employee in his or her seventh year and every seven years thereafter, is more than a chance to take time off work. If any employee spends one of the weeks volunteering with a charity dedicated to doing good in the world, PT will donate $5,000 to the charity or to cover the employee’s expenses for the week. 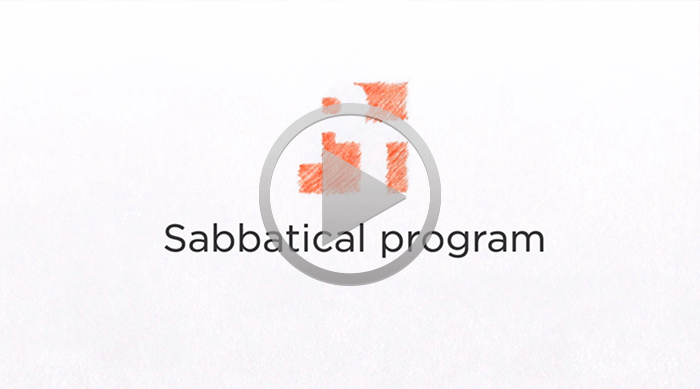 Learn more about our employees' incredible sabbatical stories here. While the sabbatical program allows us to help charitable organizations across the world, we also strive to make a positive difference in our own communities. Each December, Principled Technologies donates $400 per employee to local charities of each employee’s choice. Between the sabbatical program and end-of-year giving, PT’s charitable donations for 2017 totaled $59,107. View the charities to which we donated in 2017. Bill Catchings and Mark Van Name, the co-founders of Principled Technologies, feel strongly that doing good in the world doesn’t stop at PT. So, they started LYG, short for Limit Your Greed, to get the word out that good things happen when we all work together. Using PT as a successful case study, they also wrote a book titled Limit Your Greed: Put principles above money to build better businesses and a better world (and still make a profit). The LYG movement and book aim to revolutionize the way businesses operate and build a world where companies put people over profit. Both companies share the same core values as their founders. For more information, visit the LYG website, or get in touch at LYGinfo@lyg.org.